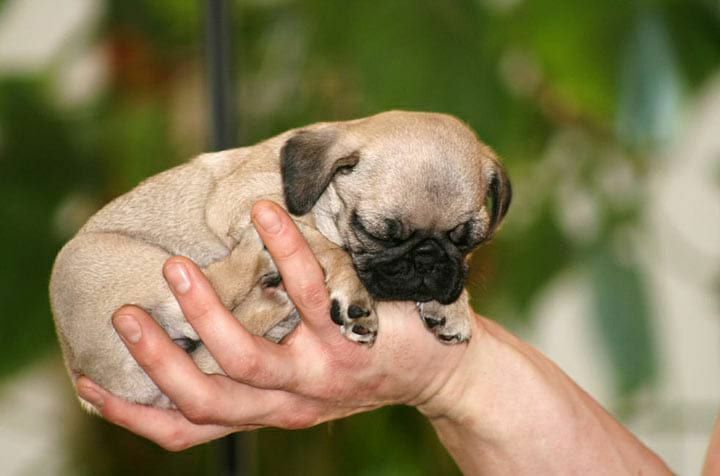 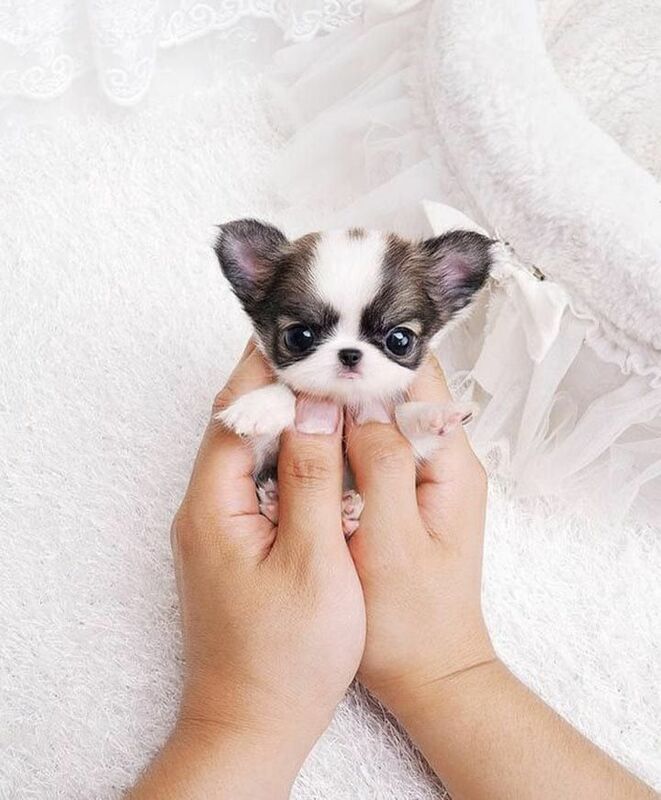 Everyone loves small, newborn animals. 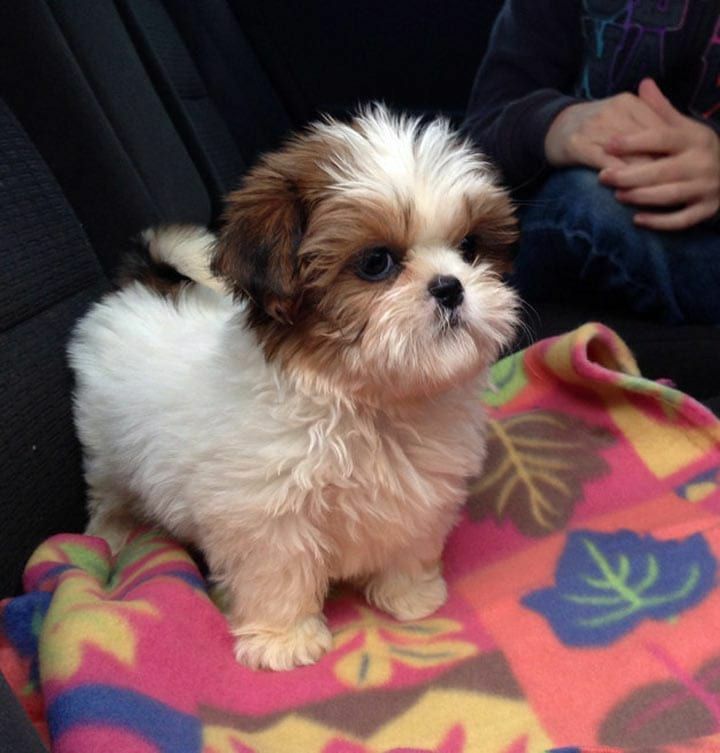 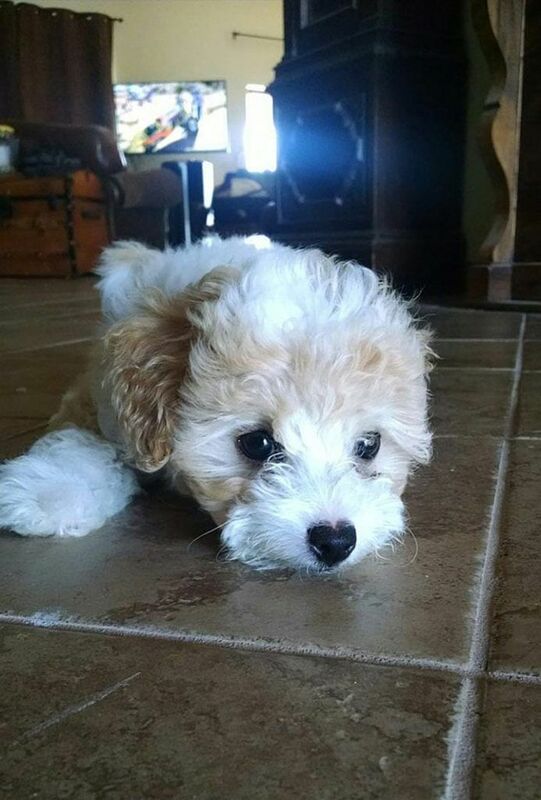 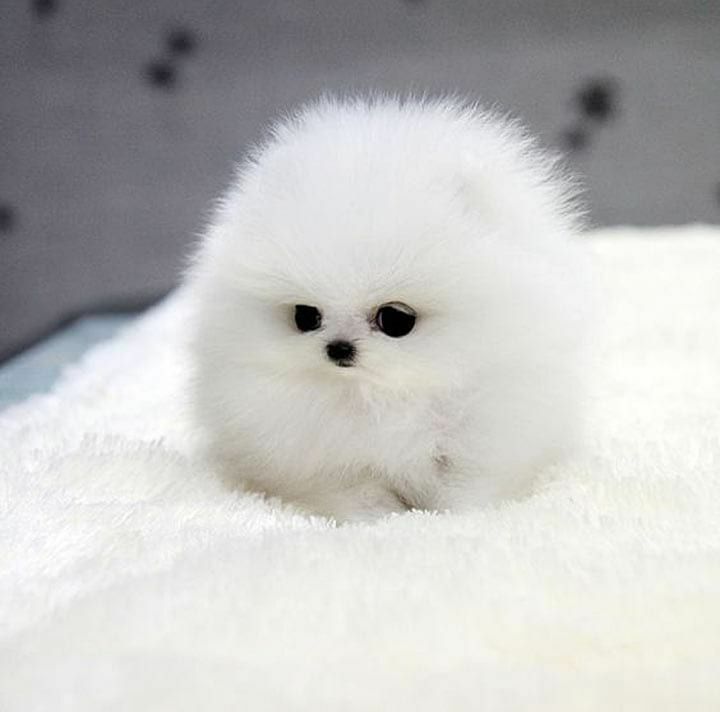 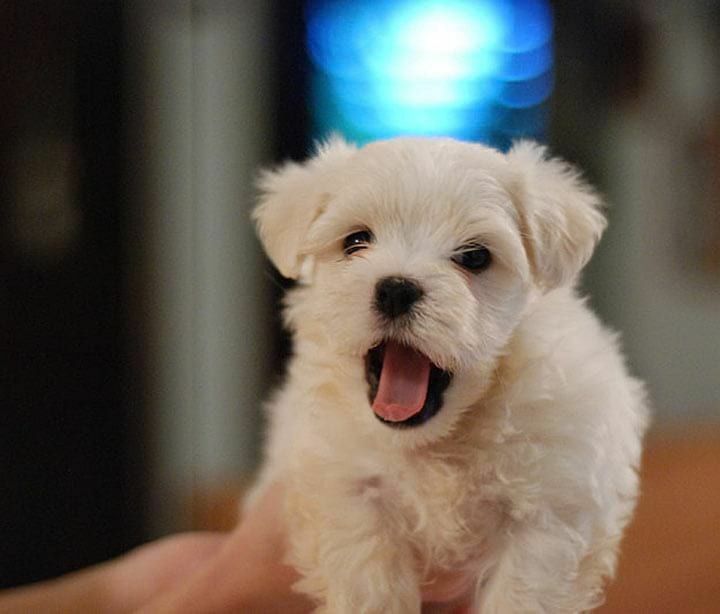 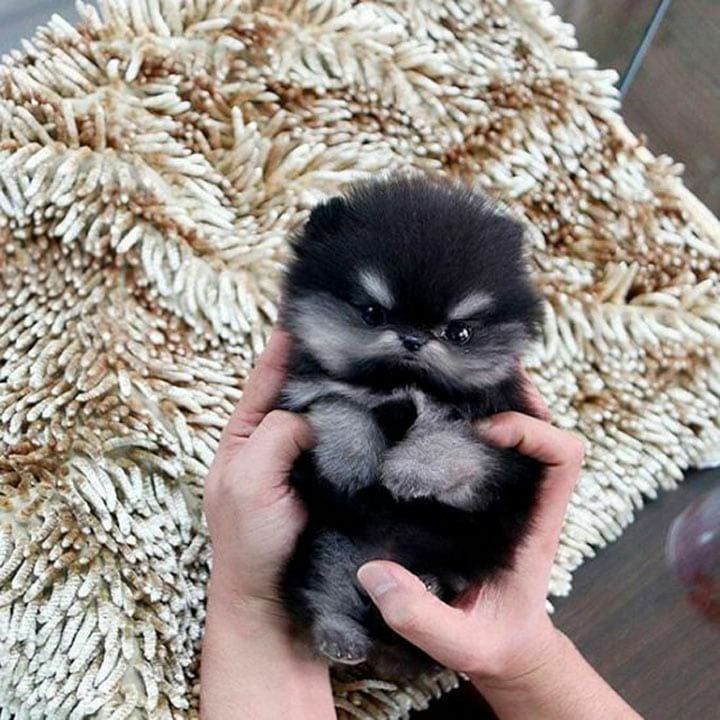 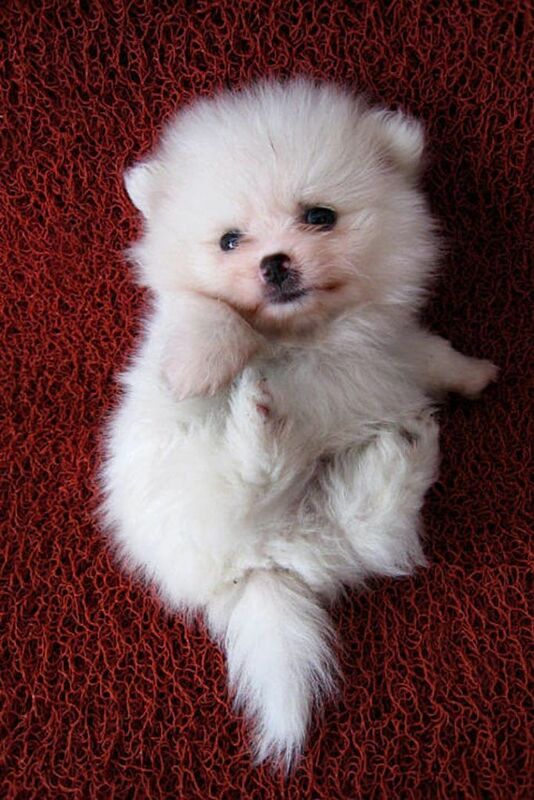 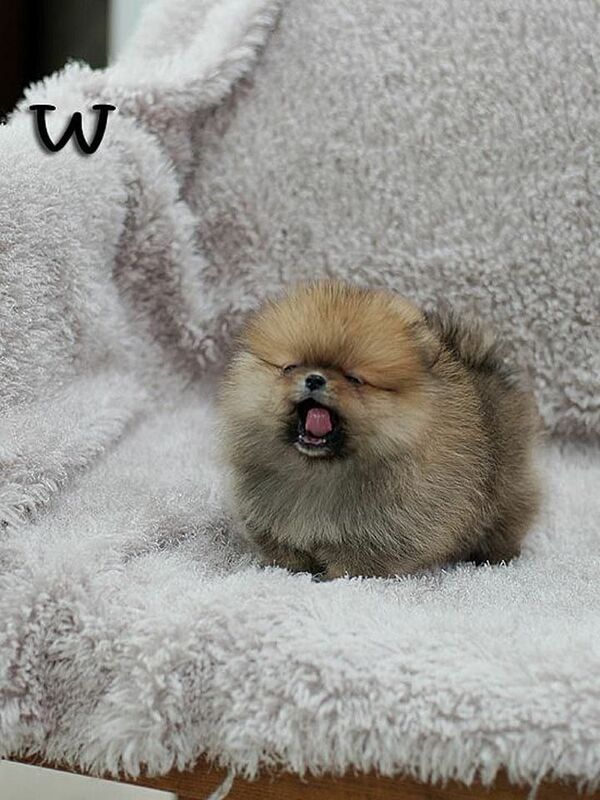 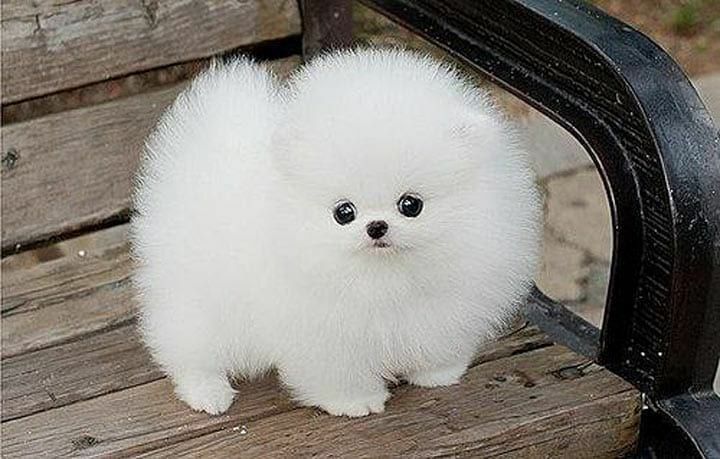 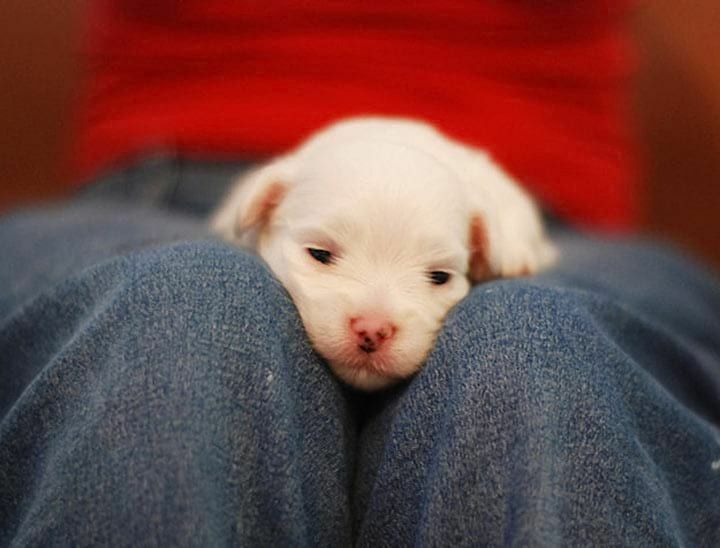 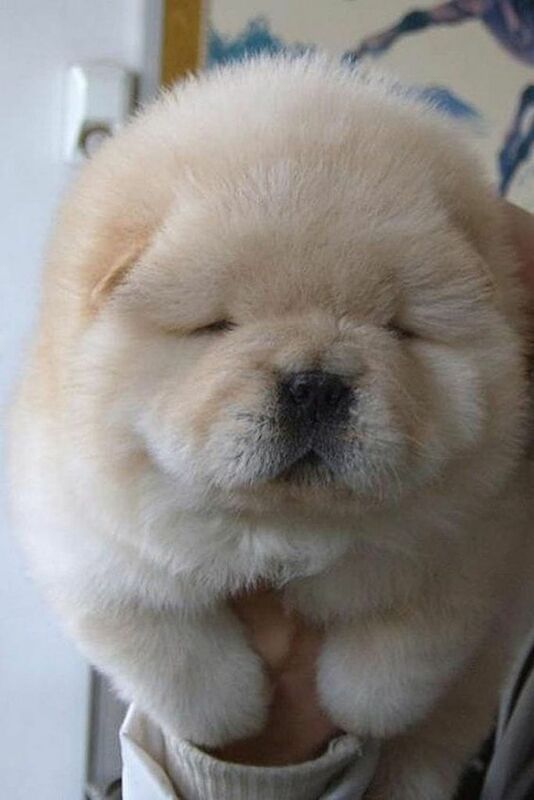 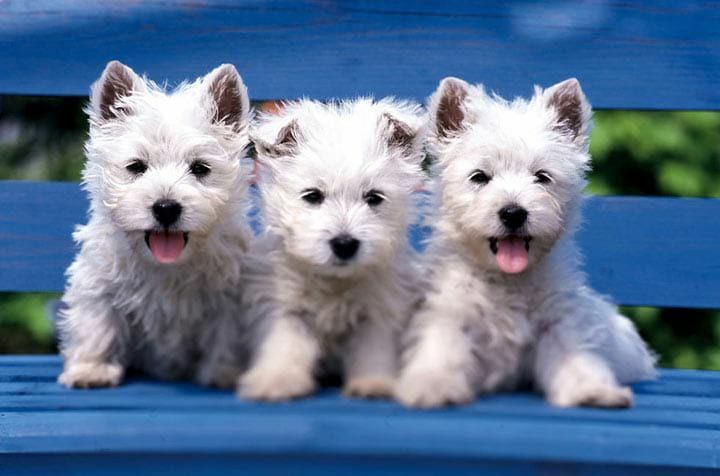 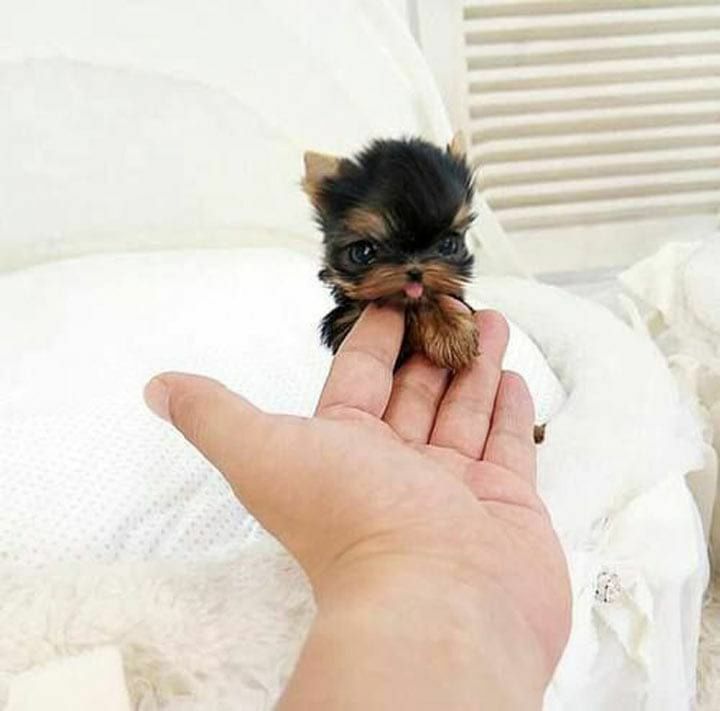 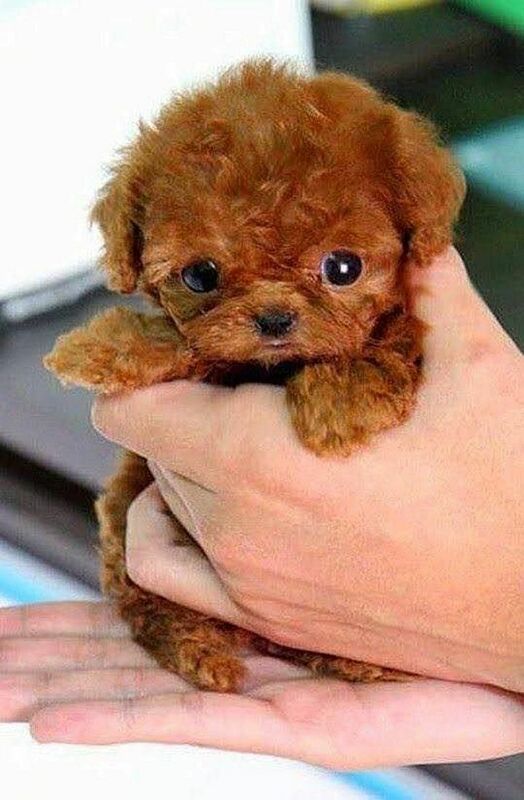 Small, fluffy puppies are rightfully considered favorites of the public. 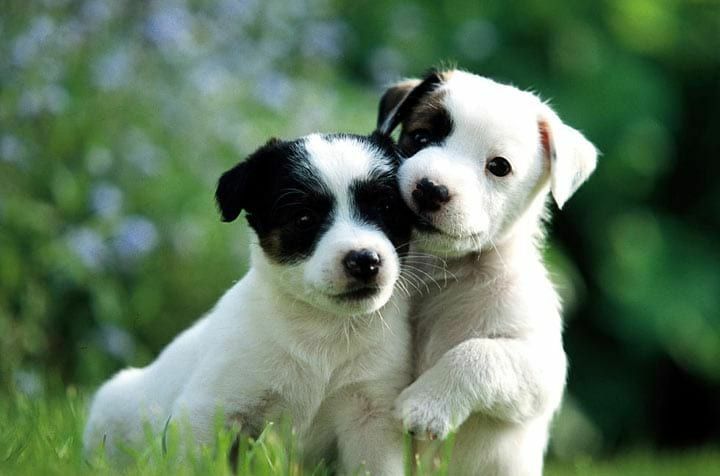 And the truth is how to resist such lovely muzzles? 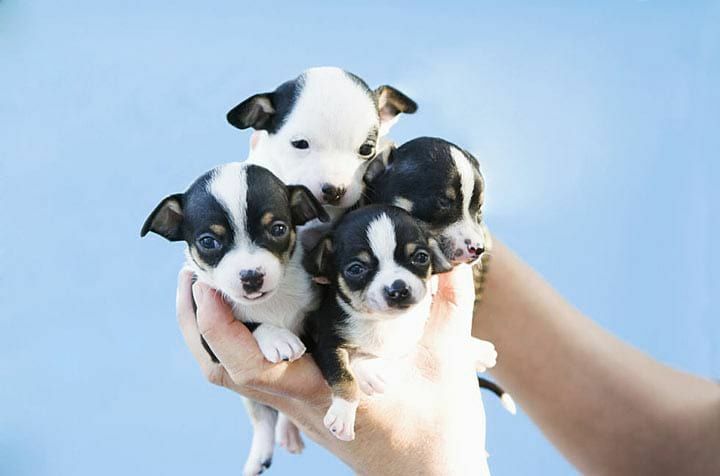 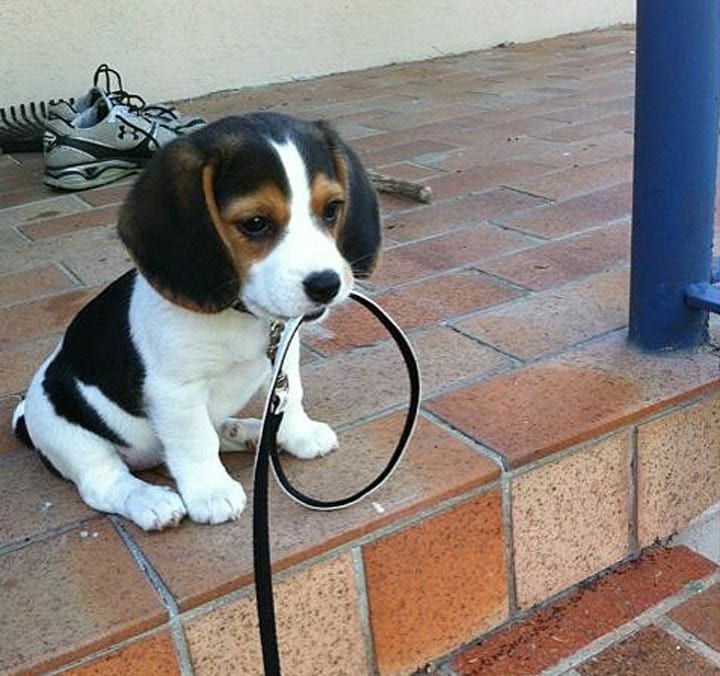 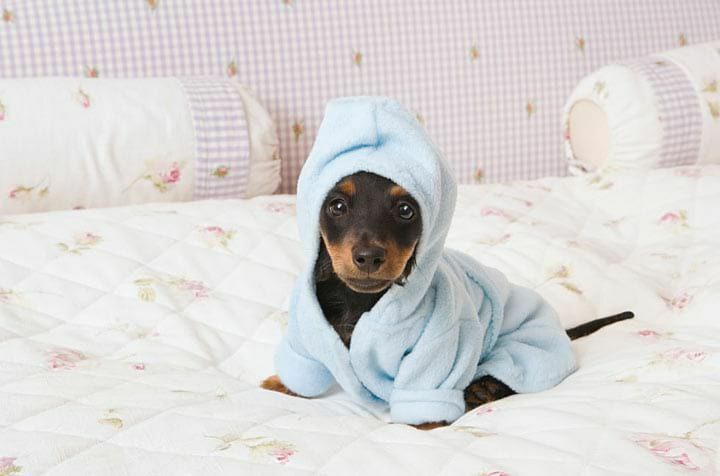 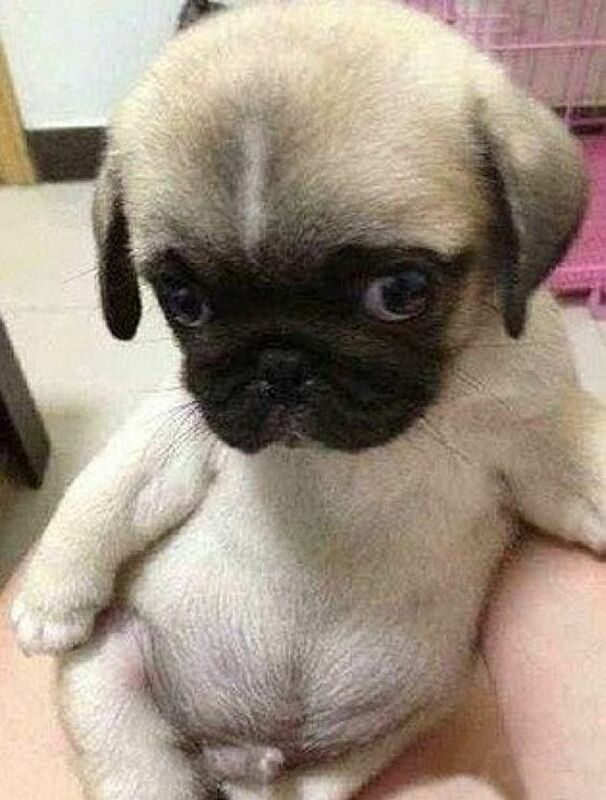 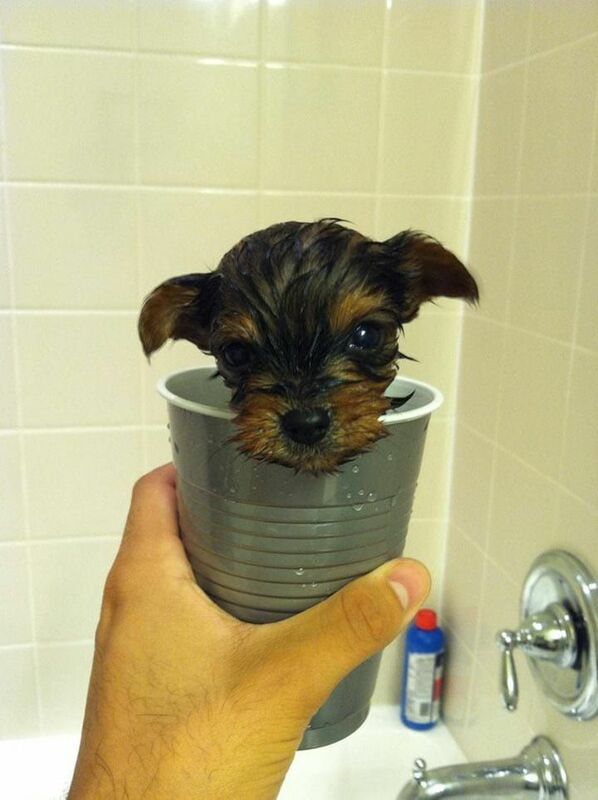 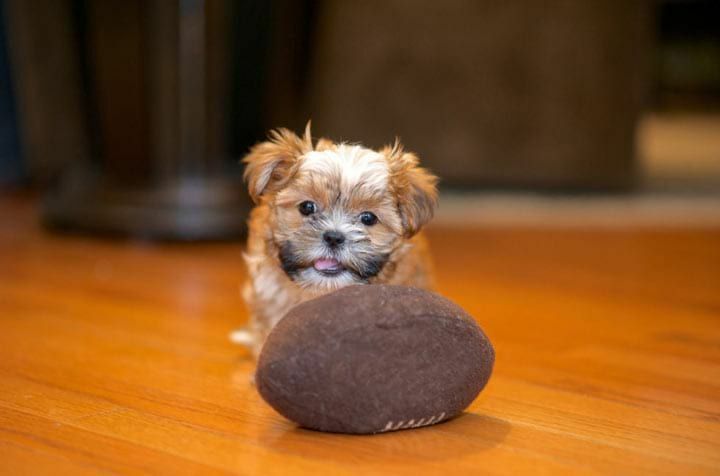 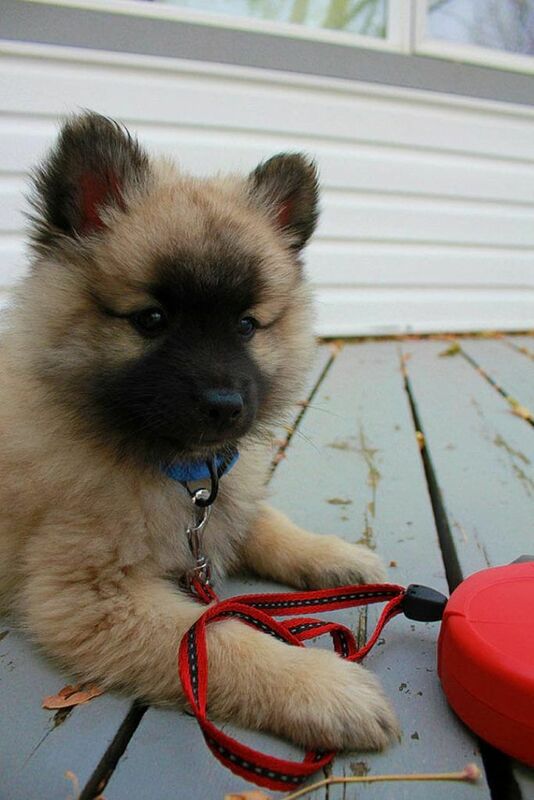 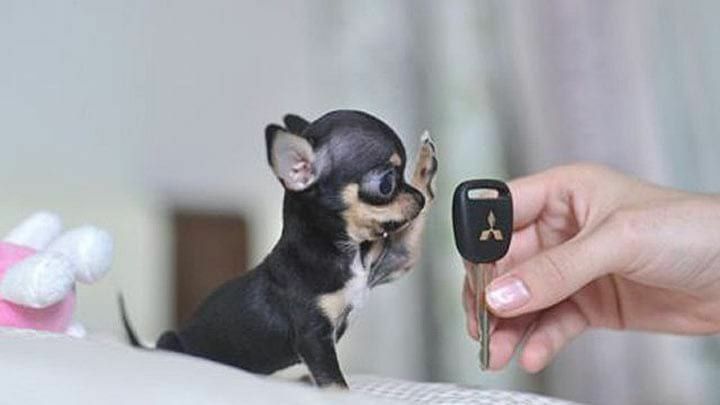 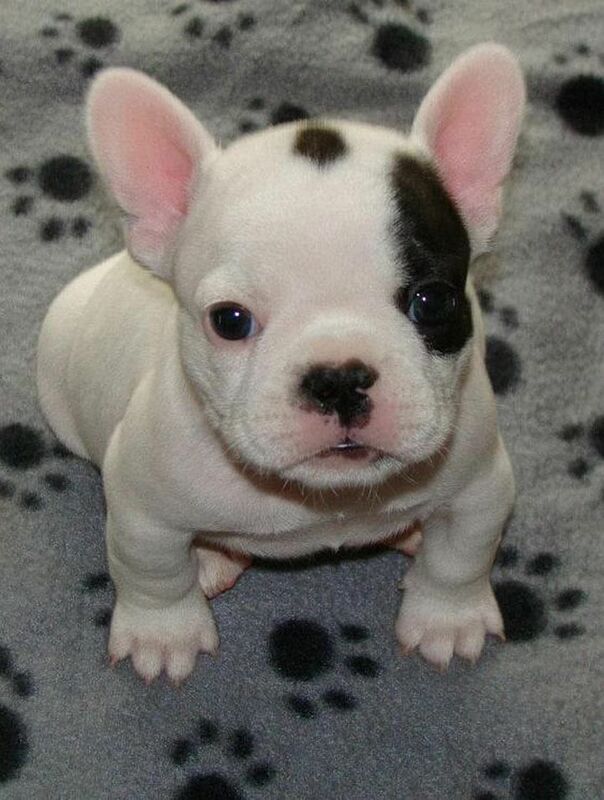 We present to you the 25 coolest puppies pictures that you will never tire of admiring!